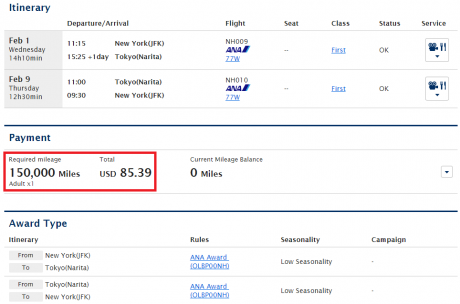 I thought of leaving the topic of ANA fuel surcharge for the conclusion, but decided against it. 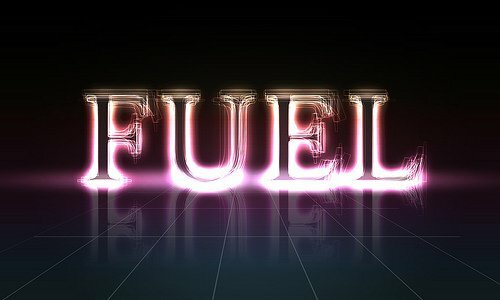 In the end, fuel scamcharges are a huge part of award travel, and whether or not we can avoid or reduce those vicious fees can make or break the trip. 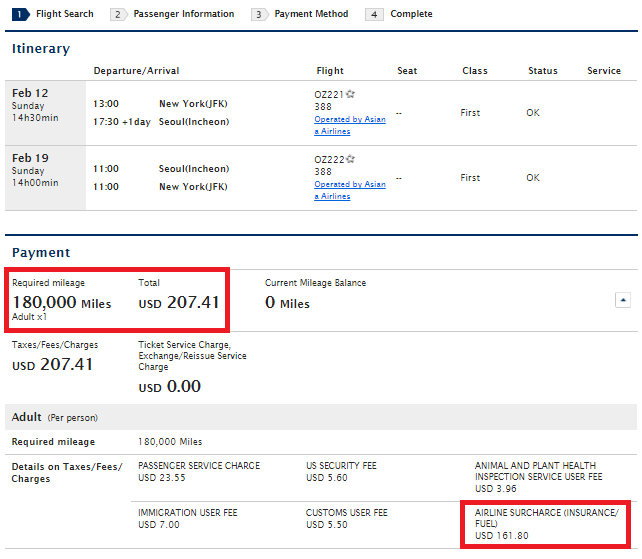 The reason I hate fuel surcharges is not that they cost extra money (well, not just that), but that they are deceitful. 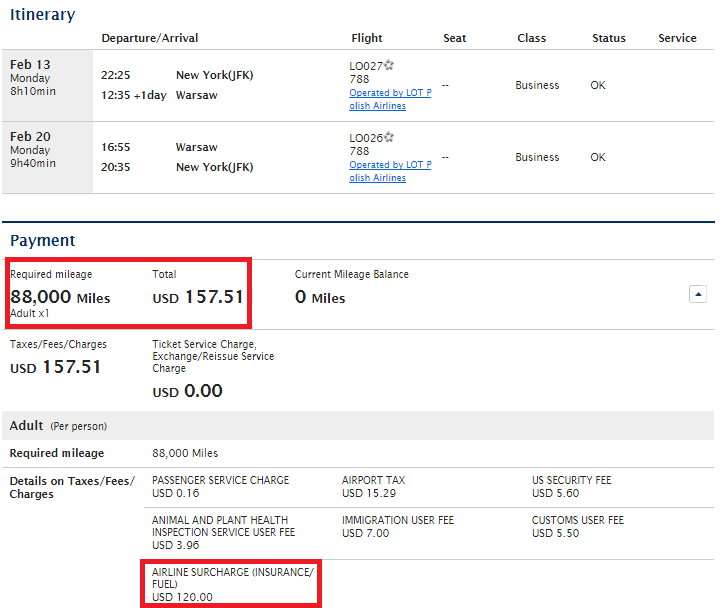 Calling the integral and irrepalacible part of your product a “surcharge” for a simple reason of fleecing travel agents and your frequent flyers on award tickets is disgusting and immoral and should be illegal everywhere in the world. Fortunately, some governments in different parts of the world do find this this practice of legalized highway robbery disturbing. 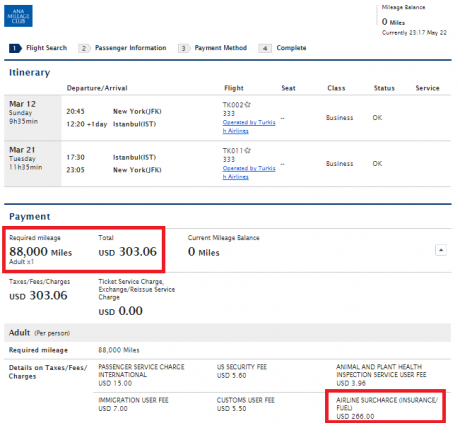 Brazil, Hong Kong, and the Philippines ban the practice outright. 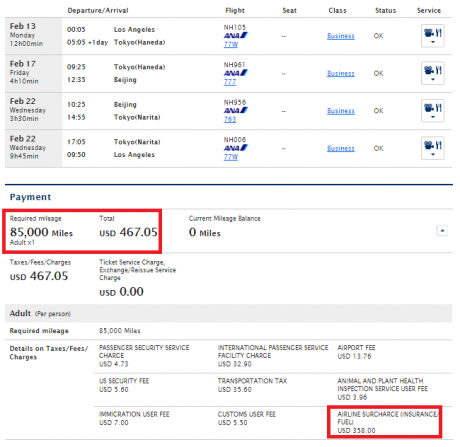 Malaysia and China prohibit surcharges on domestic routes. 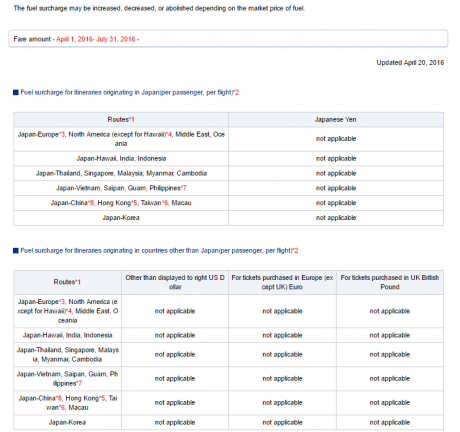 The Japanese regulators have found a different way to keep their airlines honest, so to speak. 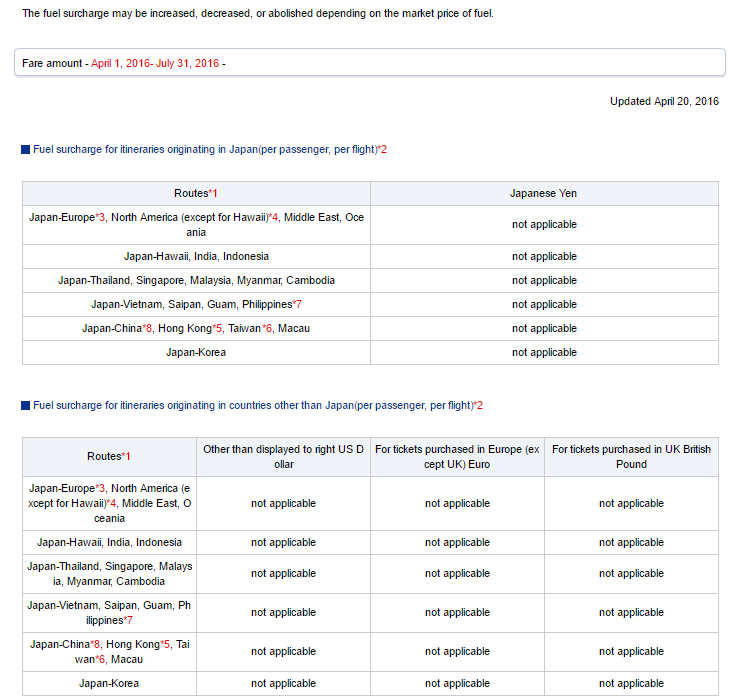 As soon as the price of fuel (Singapore kerosene) falls below certain level, airlines are mandated to lower their YQs, and once it reaches JPY 6,000, they must remove them altogether. That’s my understanding of the way it works. 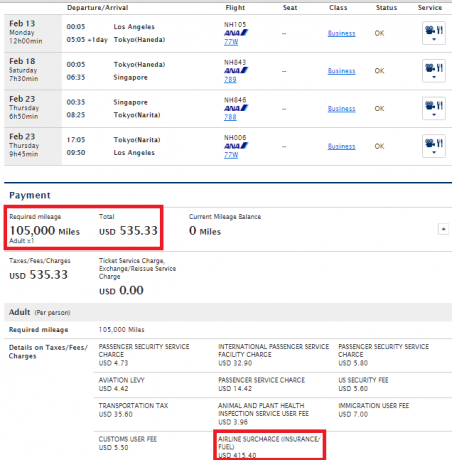 At least this is what the ANA fuel surcharge policy seems to be. 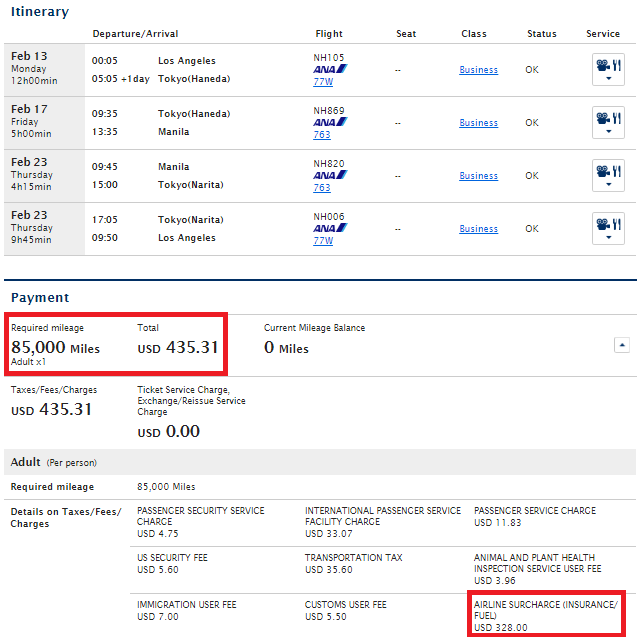 So, ANA has removed fuel surcharges, yey, right? Well, not so fast. All habits die hard. 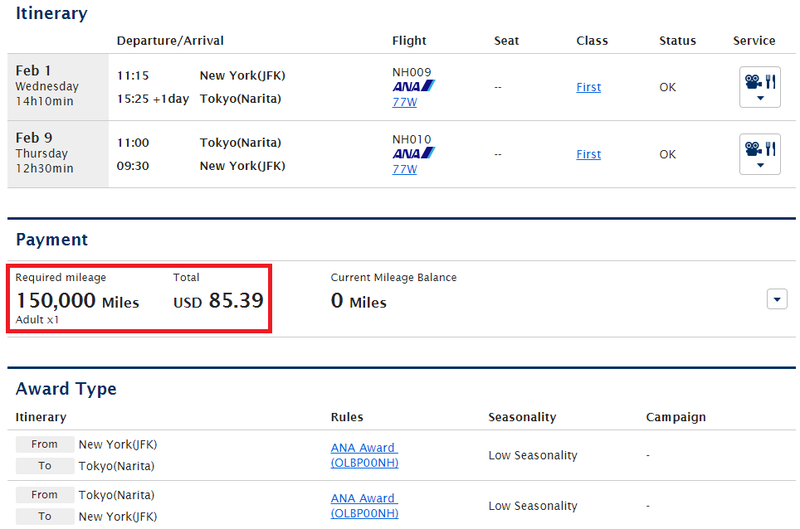 It’s true, there are no YQs for simple round-trip flights between the U.S. and Japan, which is beyond terrific! 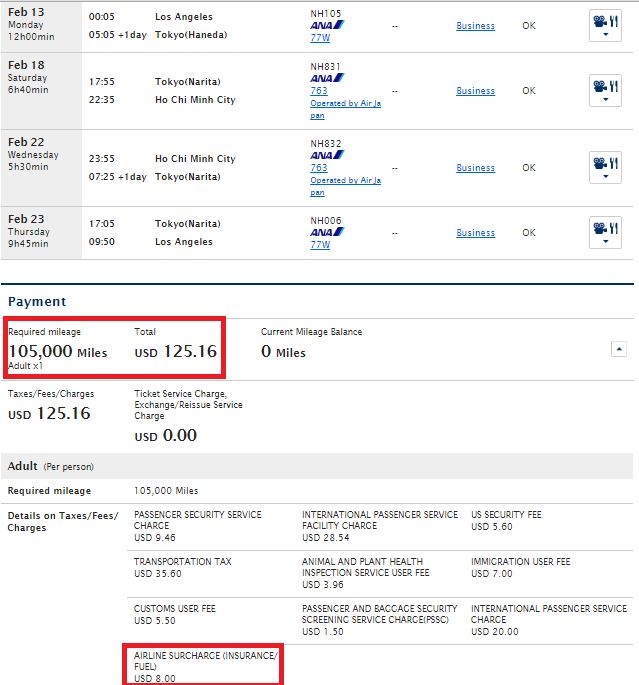 You can fly to Japan for 75,000 miles and $85 in business in low season (for comparison, United charges the same for a one-way flight!). It doesn’t get better than this. Seriously, it doesn’t! However, try something more complicated and you might be in for a little nasty surprise. Well, not so little, actually. 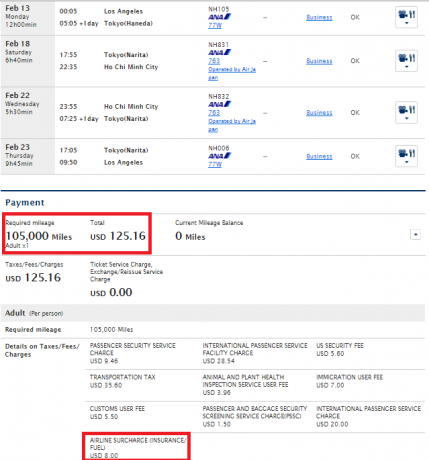 Now, why is there a fuel surcharge? 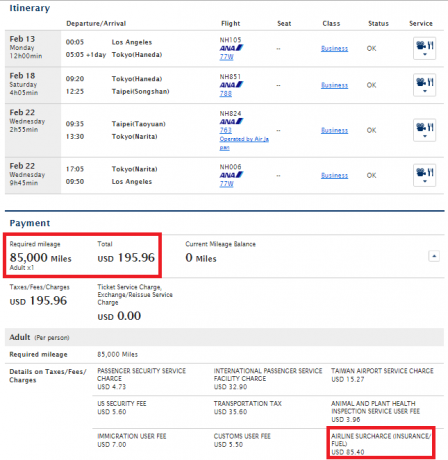 Air New Zealand doesn’t charge it, ANA doesn’t charge it and neither does United. 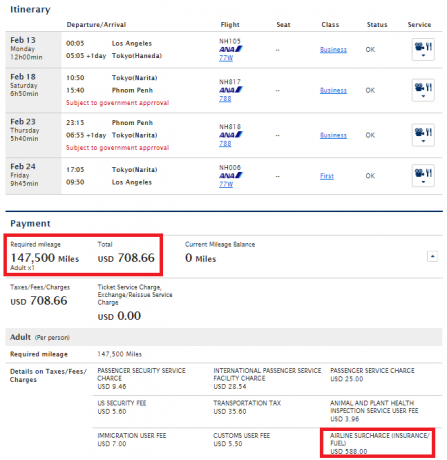 So why on earth, are we asked to pay surcharges for connecting flights? It doesn’t make any sense whatsoever! Well, it is what it is. 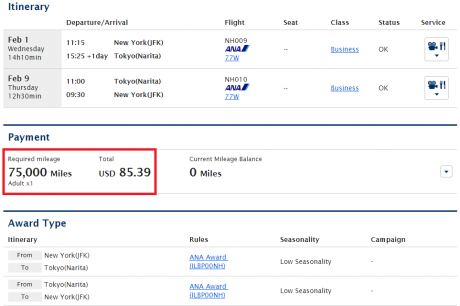 Flights on ANA metal reveal the same pattern too, time after time. I checked China. 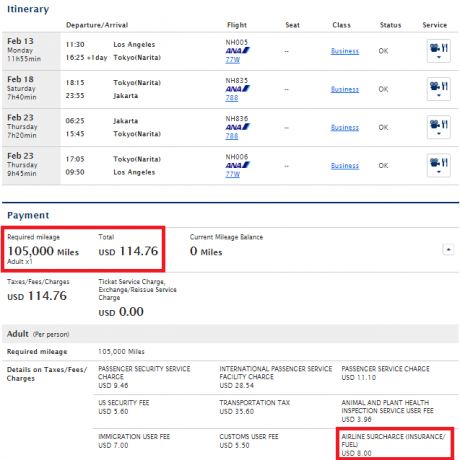 Since China banned scamcharges on their domestic routes. I thought, maybe there is a hope there. Nope! Well, you know me! I’m a half-full glass guy. So I kept digging. 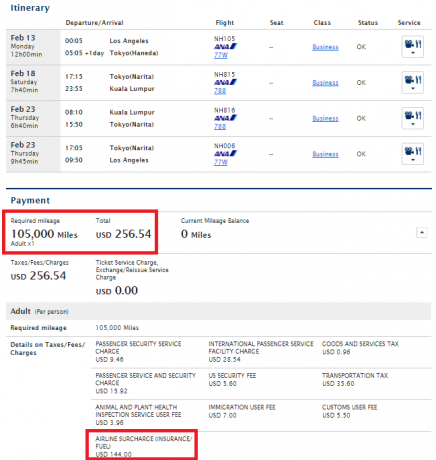 There are no scamcharges fo visit Hong Kong, with or without a stopover in Japan. 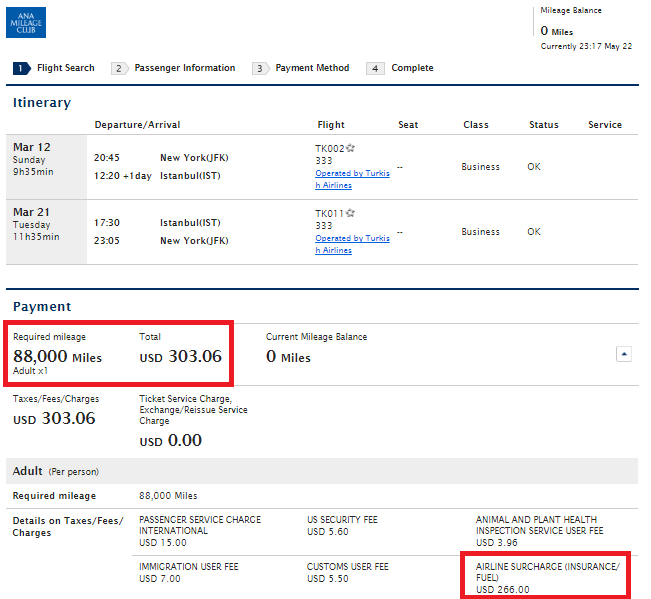 As long as you don’t travel anywhere else besides Japan and Hong Kong, there won’t be any surcharges. Use Hong Kong as a base to explore more of Asia, and use Avios to get [almost] anywhere you want. 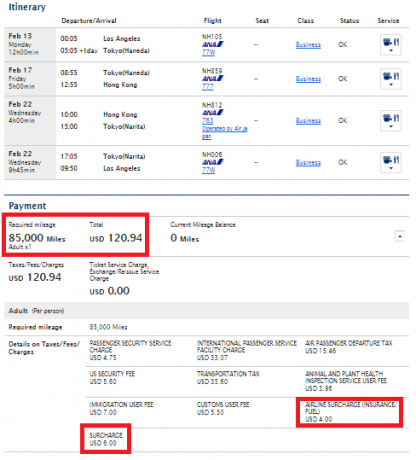 But it turns out there are more scamcharge-free destinations than HKG. 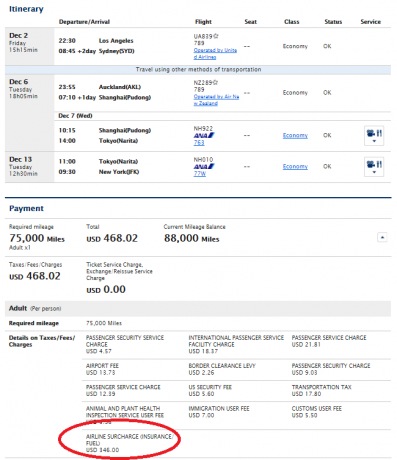 Granted, Jakarta is not exactly crawling with tourists, but the good part is — no surcharge! 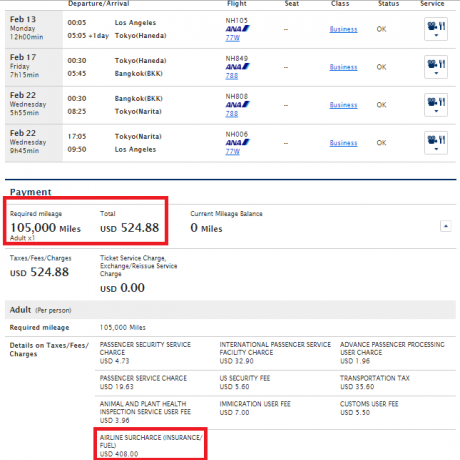 There are no surcharges to Vietnam, and ANA flies to both, Hanoi and Ho Chi Minh. There is a couple of other cool destinations where ANA fuel surcharge is not going to kill you. If you want a stopover in Kuala Lumpur, go for it. 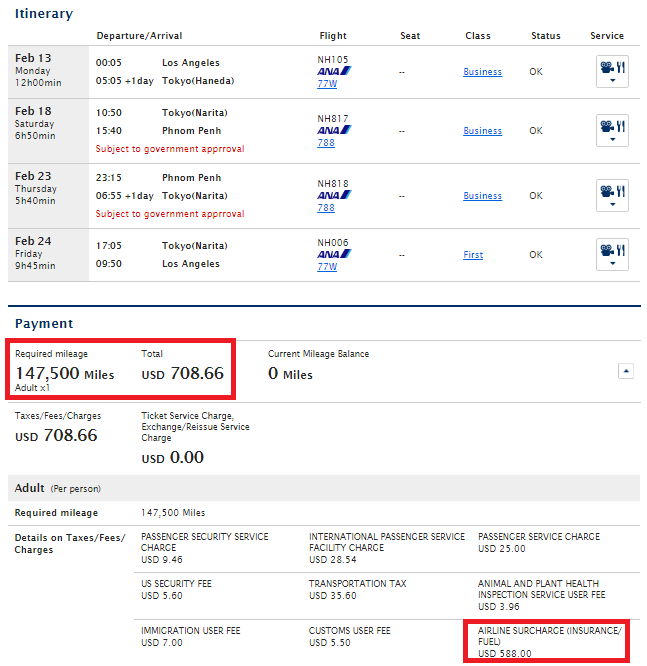 ANA does add a surcharge, but it’s only $144 total. 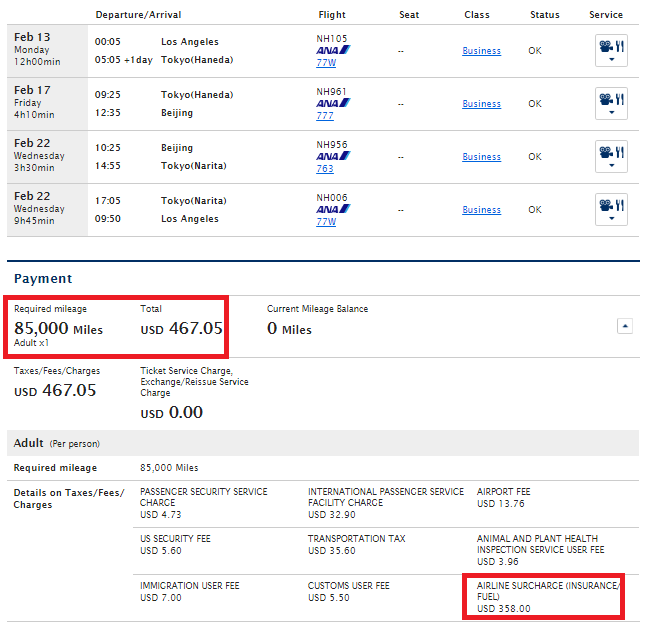 Taipei is an even better deal (coolness factor and all) as it costs even less, $85 added to the bill. 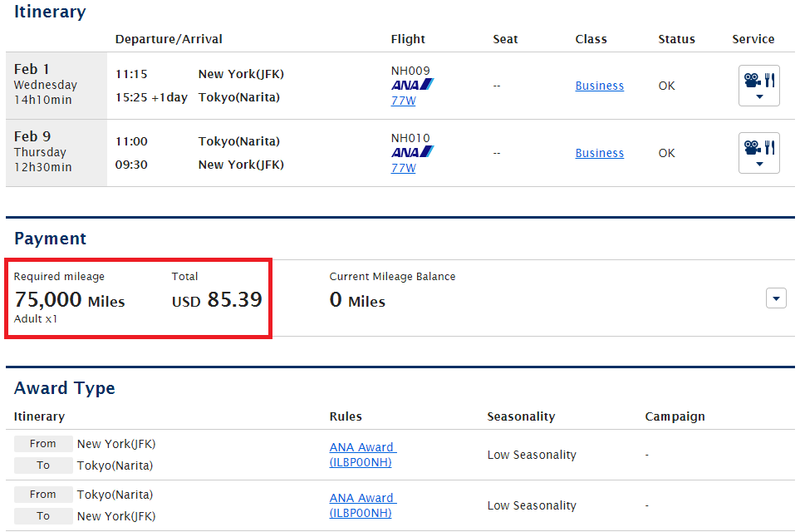 I strongly believe that ANA is a business class go-to airline. 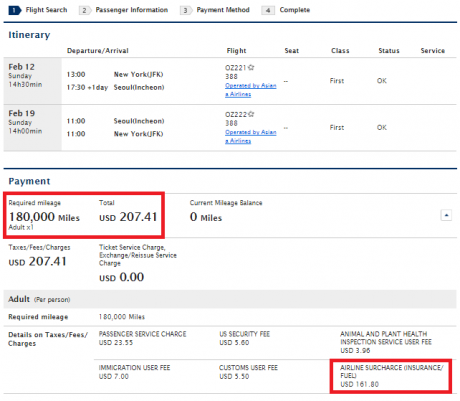 First class — sure, there are some values there too, but the mileage cost difference between business and first is huge, while the actual difference in comfort — well, not that much really. 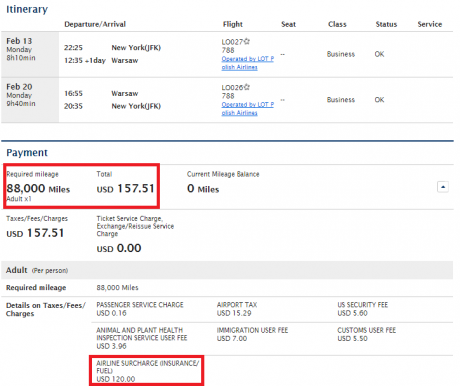 I would save my miles and take two flights in business rather than one in first. However, I would make an exception for the Asiana First Class Suite. As I’ve said before, I enjoyed that suite more than Cathay Pacific’s and yes, even more than Emirates’. The Asiana suite is not glitzy, but still amazing in every respect, from the physical size of the seat to the monstrous IFE screen (32 inches, believe it or not). And availability is usually quite good too, if you’re booking in advance. 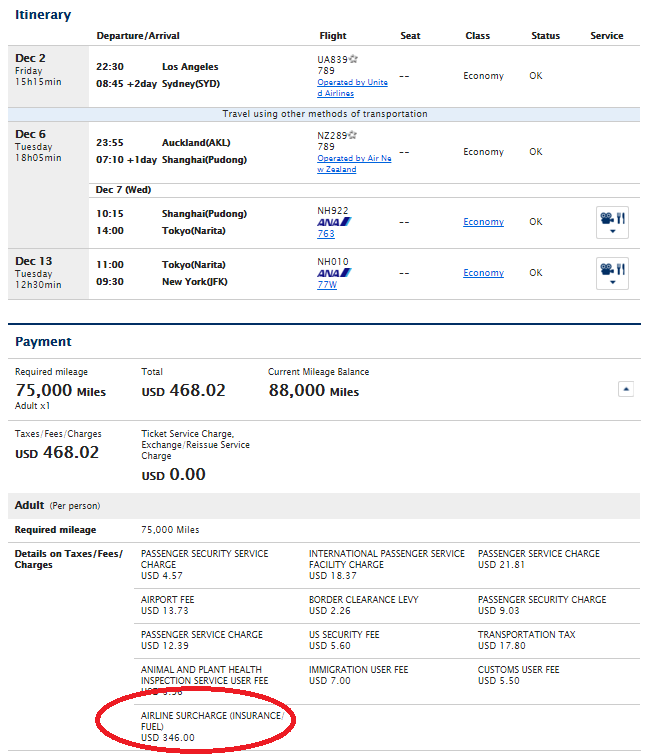 So, again, if you want to experience the Asiana First Class Suite on-board of A380 or 777 (between Seoul and NYC or LAX) go for it since that it has a pretty low fuel surcharge. 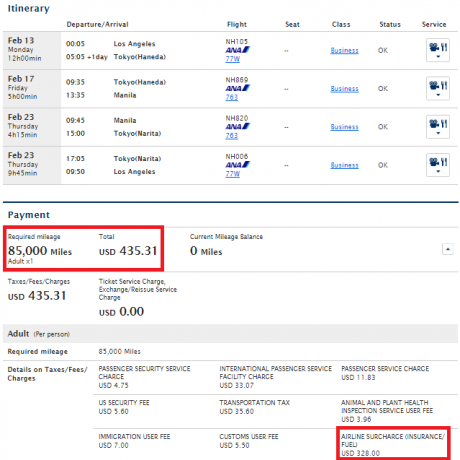 Other partners with low YQ worth considering are LOT and Turkish. 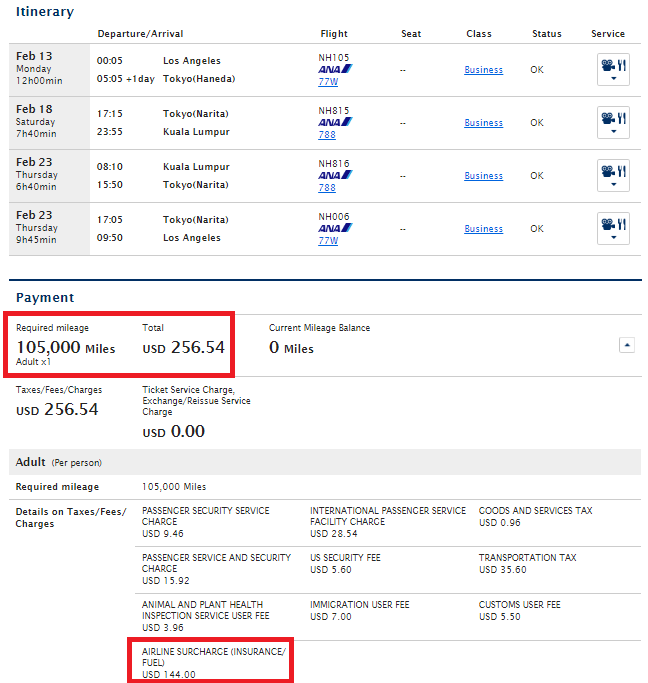 Although the ANA fuel surcharge on Turkish is considerable, I hear that the food and the lounge at IST are worth the price of admission. 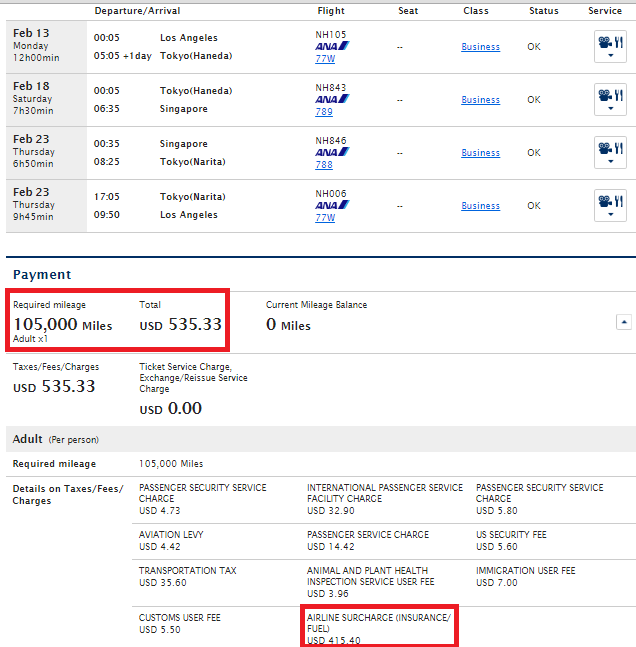 That’s all I’ve got to say on the subject of the ANA fuel surcharge. Hate it or really hate it, these scamcharges are unfortunately the way of life. 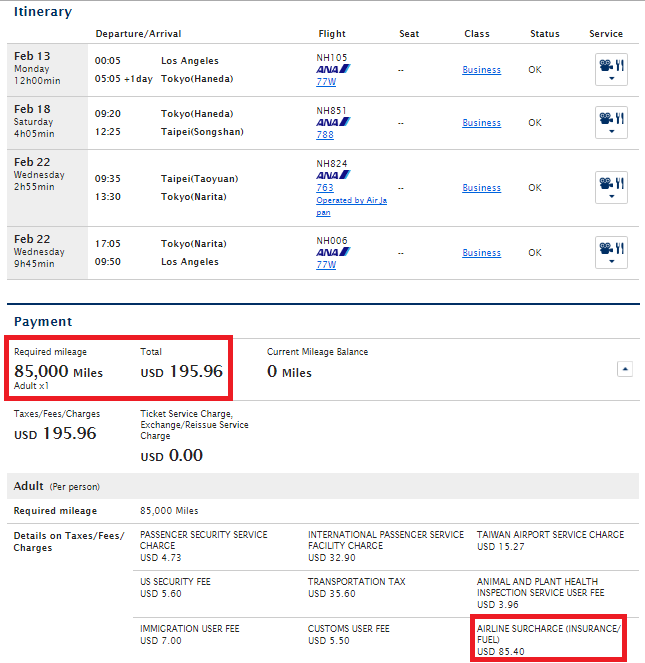 I wish the regulators all over the world would burn this shameful practice to the ground, but we all know that if that happens, the airlines will come up with some new tricks without skipping a bit.